Honesty, integrity, and expert service are the trademarks of Charlotte Van & Storage, and we’re proud to have built a legacy as one of the most trusted names for Asheboro movers. From small, local moves in this beautiful region to international or cross-country office relocations, we are the one-stop shop for everything you need to have an ideal moving experience. 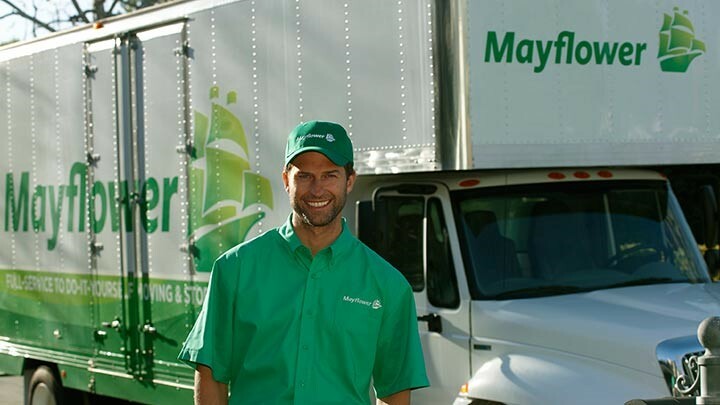 Since 1955, our local, family-owned company has offer comprehensive Asheboro moving services at an affordable price, and our agency with Mayflower Transit ensures that we work with only the best resources around the world to simplify your relocation process. Local Moving: Regardless of the distance of your relocation, you deserve the best in personalized service, and that’s exactly what you get with the team at Charlotte Van & Storage. Long Distance Moving: As the area’s trusted long-distance Asheboro mover, you can count on us to get you and your belongings safely to your final designation. Residential Moving: From basic moving services to full-service relocations, we can customize a moving plan that works for your family’s needs and sticks to your budget. Commercial Moving: Save time and money on your next business move by working with our fully trained and certified Asheboro movers! Storage: With a fully secured, climate-controlled facility, we offer leading moving and storage solutions to house your items for as long as needed. Getting high-quality service at the right price can be a challenge when searching for an Asheboro mover, but Charlotte Van & Storage offers the individual attention and exclusive benefits you need to get the most out of your relocation. Contact our team by phone today to discuss your office or household moving needs, or submit our online form now to request your free, no-obligation estimate!